*Based on budget price 100 quantity. No artwork? No problem! 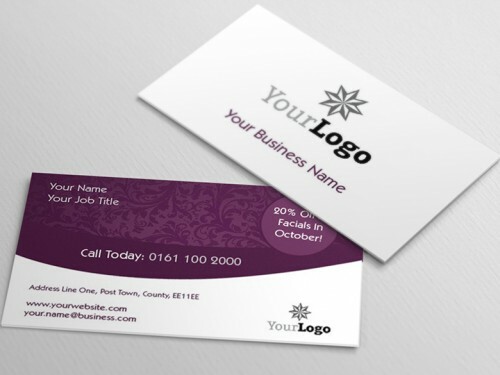 Choose from our extensive library of professionally designed templates. Quick and easy for you to edit. Poster printing in Nottingham is a great way to advertise anything for a locally based business, service, or any event such as a summer fete, a sports event, a night club event, a Christmas Party, a Valentine's Day event to name but a few. Our poster printing Nottingham service can be combined with creative design, to provide an extremely effective way to get your message across. It also represents excellent value for money. A poster is easy to put up, requires no planning permission because of their temporary nature, easy to take down and if required stored for the next relevant event. Standard Price: Poster printed onto 140gsm paper in CMYK. No white border around the edge of the poster. (Bleed - 3mm required). 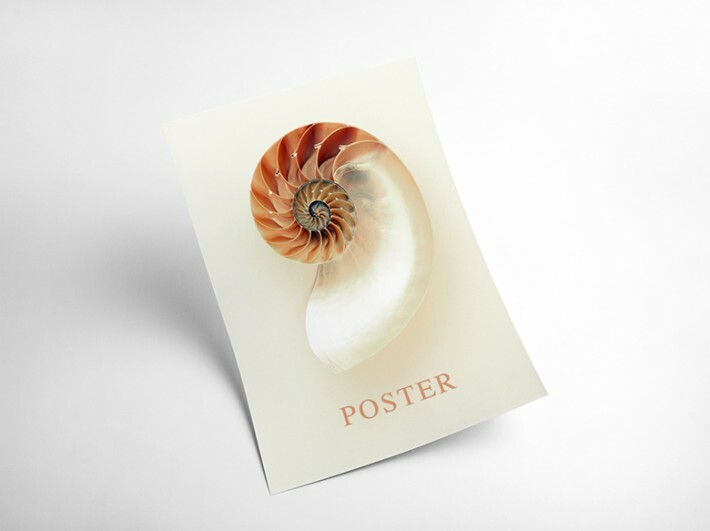 Premium Price: Poster printed using six colours onto Photo Quality 170gsm Satin Paper. No white border around edge. (Bleed - 3mm required). How would you like to design your Posters?